This week, we're pleased to announce that we've been named to CRN's Tech Elite 250 list as well as being included in CRN's Partner Program Guide as a 5-Star Partner. Both awards reinforce Intermedia's commitment to our partners and their business success. 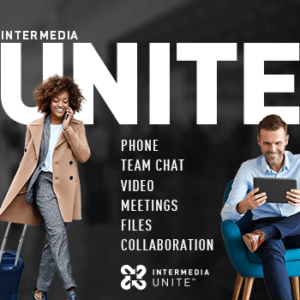 Intermedia is a Unified Communications as a Service (UCaaS) and business cloud email provider hyper-focused on delivering easy-to-use and secure communication and collaboration solutions to SMBs and the partners that serve them. Intermedia's broad yet tightly integrated suite of cloud applications is managed through one intuitive point of control and is backed by a 99.999% uptime service level agreement (SLA) and J.D. 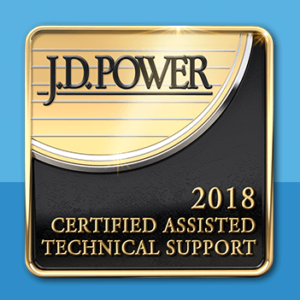 Power-certified 24/7 support. Offerings include cloud voice, web/video/content sharing and conferencing, chat, presence, file backup, sync and share, business email, identity and access management, security, archiving, and more.